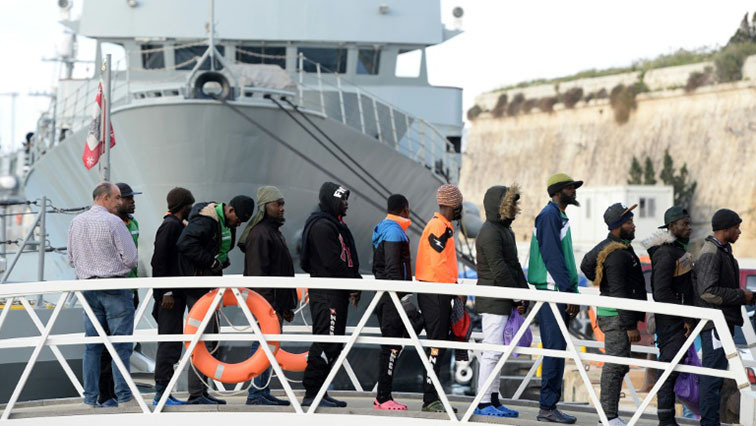 Rescued migrants arrive in Malta before travelling on: PM - SABC News - Breaking news, special reports, world, business, sport coverage of all South African current events. Africa's news leader. Migrants who arrived in Malta are to travel on to France, Germany, Luxembourg and Portugal. Dozens of migrants stuck on a ship since their rescue in the Mediterranean 10 days ago, arrived in Malta on Saturday after four European countries agreed to take them in. “The Maltese are right to denounce the danger of the NGOs – we stand beside them in the fight against human traffickers,” added Salvini, who last month insisted Italian ports would be closed to migrant rescue NGOs operating in the Mediterranean to force other EU states to take them in. Although many ships hired by humanitarian organisations have been blocked in ports for judicial or administrative reasons, the Italian group Mediterranean said Saturday that its ship Mare Jonio was ready to set off on a rescue mission. This entry was posted on 14 Apr 2019,01:22PM at 1:22 PM and is filed under Africa, Homepage Latest Stories Slider. You can follow any responses to this entry through the RSS 2.0 feed. Both comments and pings are currently closed.